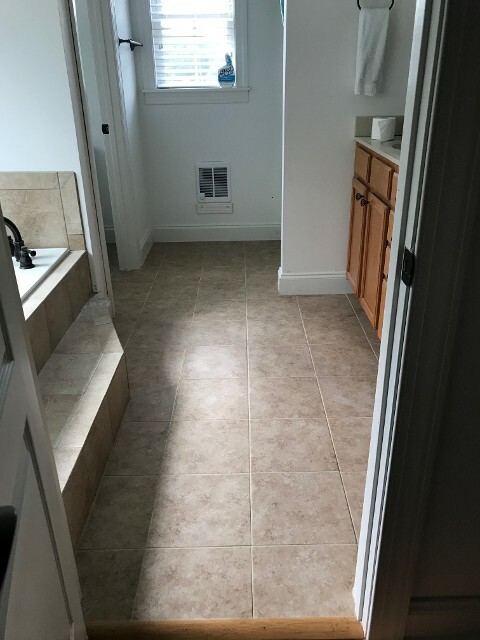 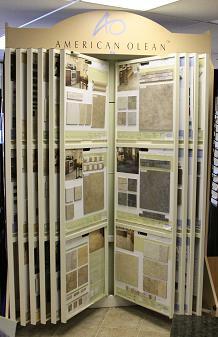 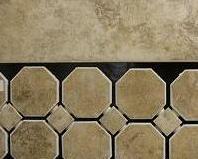 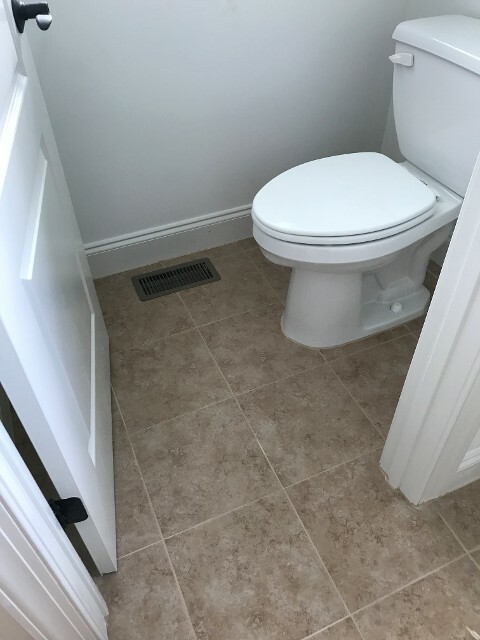 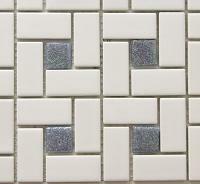 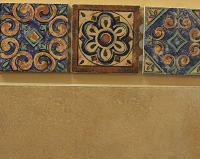 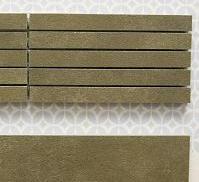 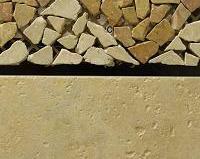 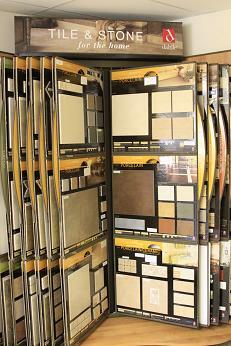 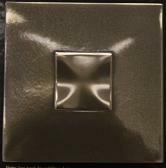 Browse through our tile samples for Daltile, American Olean, Florida Tile, MSI and Merolatile. 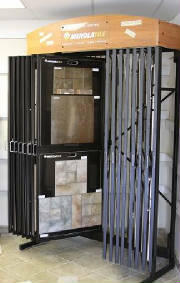 Including ceramic, glass, metallics, and natural stone tiles. 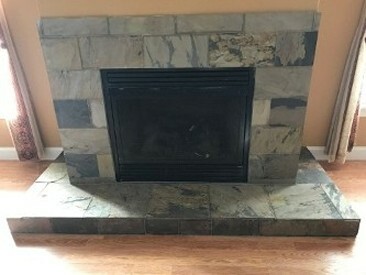 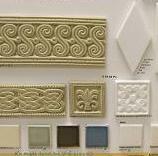 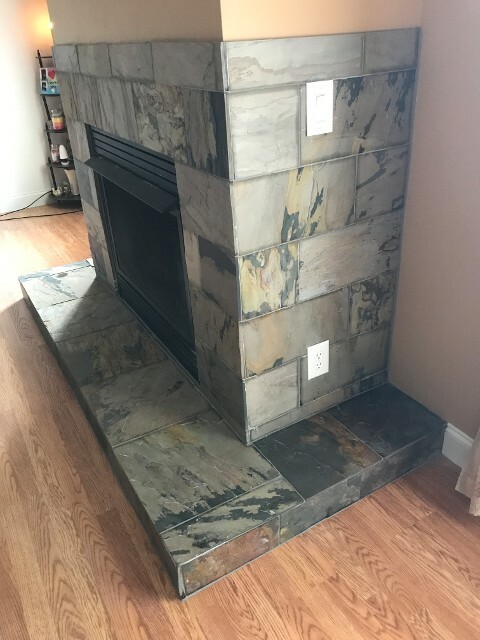 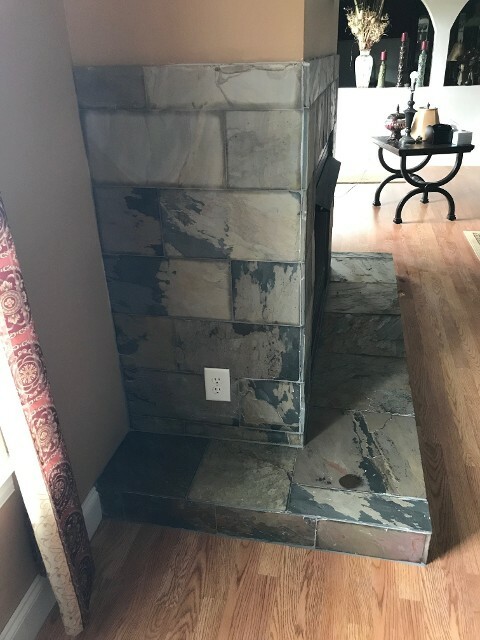 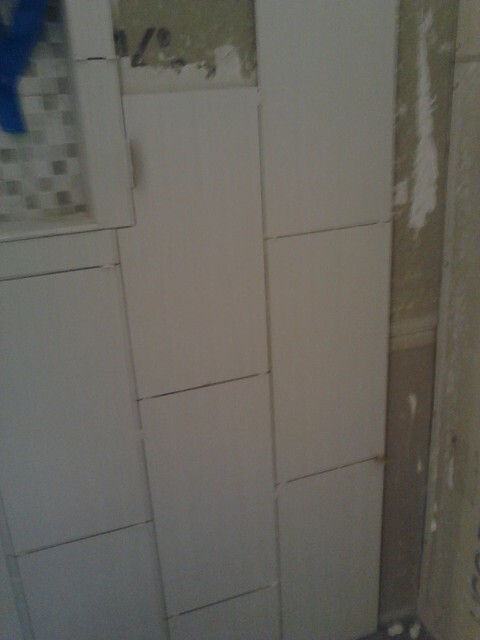 We can also create a kitchen backsplash for you.